Home to 800,000 people, the Omaha area offers breathtaking views, amusement parks, history and diversity along with a fresh dose of Midwestern culture. For student groups of all kinds, a trip to Omaha is full of things to see and do. 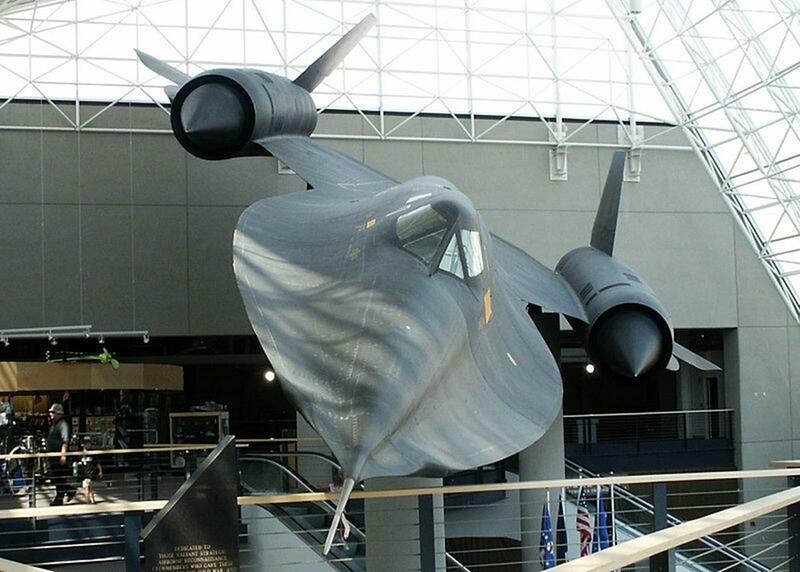 Begin the school trip at the Strategic Air & Space Museum, offering 34 aircraft, a variety of rockets and missiles, an aerospace display and flight simulators. At Henry Doorly Zoo, one of America’s top-rated zoos, students catch a glimpse of animals and watch an interactive film at the Lozier IMAX Theater. El Museo Latino is the first Latino art and history museum in the United States. At the Heartland of America Park & Fountain, student travel groups can watch the 300-foot water jet and light show and view the Lewis & Clark interpretive exhibits. Voted one of the top 10 art museums in the country and known as Nebraska’s largest museum, the Joslyn Art Museum is a great attraction for youth travel groups. At Joslyn Castle students are treated to tea and scones, performances by the Scottish Society of Nebraska and a tour of the 35-room Scottish mansion. Funplex, Nebraska’s largest water/ride amusement park, provides students with loads of fun with roller coasters, waterslides and go-karts. Loves Jazz & Arts Center offers jazz exhibitions, storytelling, educational lectures, workshops and jazz history for student travel groups. At the Omaha Creative Institute students can participate in workshops on African drumming, watercolor painting, ceramics, etc. The Durham Museum, located at Deco Union Station, provides students with train, car and storefront exhibits, plus the Byron Reed coin and document collection. At the Valley Historical Society Museum students see mastodon bones, Indian relics, railroad and pioneer artifacts, and walk through a UP caboose house. At the Old Market students will enjoy boutiques, bakeries, galleries, restaurants and gift shops. Ollie the Trolley provides school tours of historic Omaha with a 47-passenger trolley ride through Old Market. Student travel groups should jump aboard the Wild Safari at Henry Doorly Zoo. Safari-goers pass through prairies and wetlands, and walk along hiking trails where they encounter wolves, bears and other animals. At the Lewis & Clark National Historic Trail Center students can retrace Lewis & Clark’s expedition on a beautiful trail with rivers, mountains, plains and deserts. Student performance groups have a variety of options if looking to rent a venue for band, theater or choir purposes. The Orpheum Theater allows youth travel groups to book the theater for private use. Housing up to 2,600 people, this theater is great for large student performances. 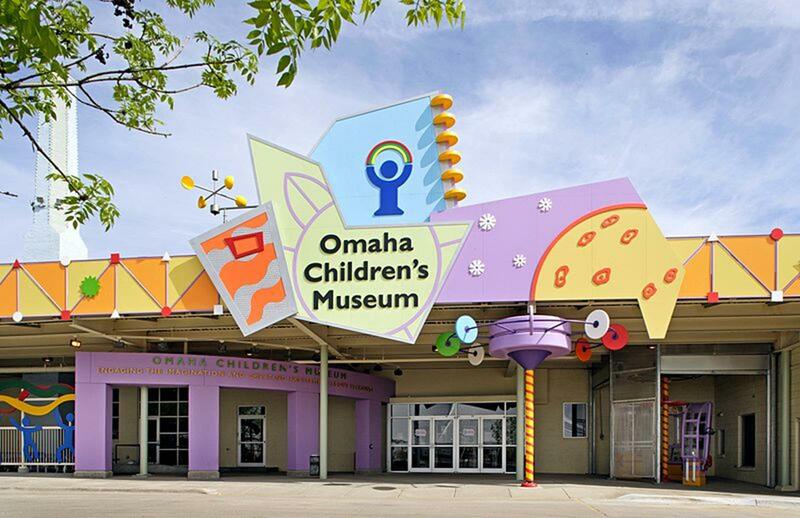 At the Omaha Children’s Museum, a student theater performance group can book two adjoining activity rooms for $250.Student band groups can reserve a space at Hitchcock Rehearsal Hall at Omaha’s Community Playhouse. A two-hour rental is $200. 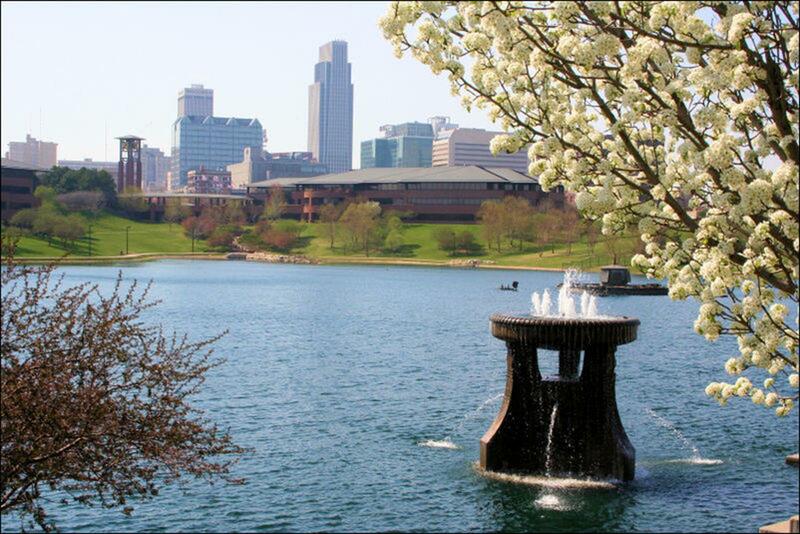 Omaha offers everything from popular chain restaurants, coffeehouses and bistros to buffets and specialty restaurants. A good recommendation for youth travel groups is The Amazing Pizza Machine. Rated the top family center in the world by International Association of Amusement Parks and Attractions and voted Omaha’s best entertainment center four times in a row, this is the perfect spot to eat pizza, race go-karts, ride coasters and play in the arcade. For lunch, students can enjoy an old fashioned burger, fries and shake at Burger Star. Omaha offers plenty of student travel accommodations. Bed and breakfast inns, hotels and campgrounds are options for youth groups. Located at the Henry Doorly Zoo, the Comfort Inn is an affordable resting place for school trips. The Courtyard by Marriott Downtown is in close proximity to Old Market and Qwest entertainment center. The Regency Lodge, overlooking beautiful scenery and with a Rocky Mountain-style lobby, is both affordable and spacious. Omaha is a great destination for a school trip. Students experience education, entertainment, history, art and Midwestern culture.